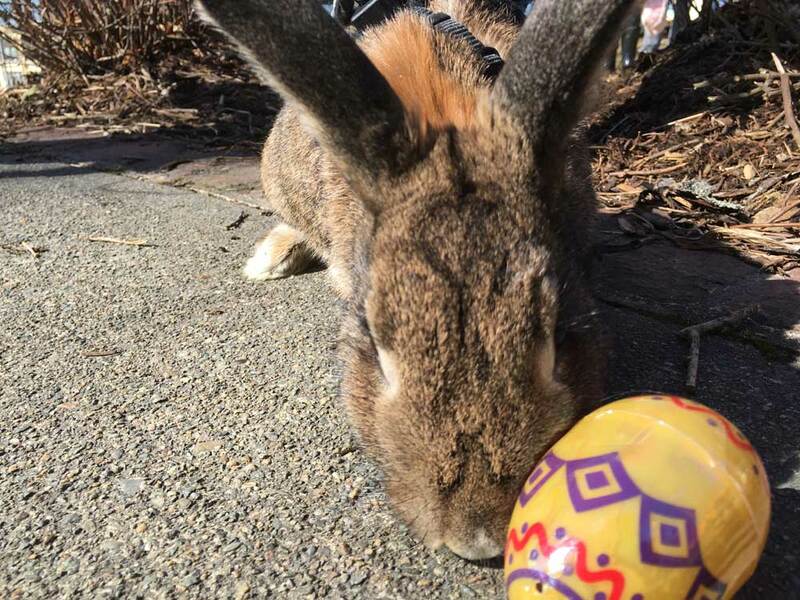 Can you find the eggs hidden around Frost Park? Come and take a look! 10 egg maximum for all children. Special prize for whoever finds the prize egg! Recommended for Children aged 3 to 10 years. Parental Supervision is required.If you feel your child would benefit from any added supports/ adaptations, please let us know. Registration is required. Space is limited! Please phone 742-8868 for more information and to register. Yarmouth County Community Health Board Wellness Funds – What are they used for? 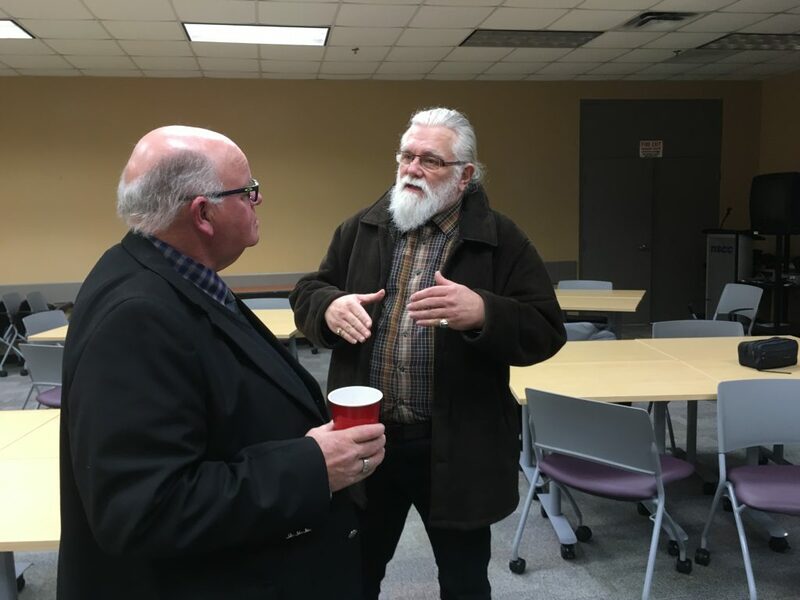 On Tuesday, March 5th the Yarmouth County Community Health Board met to celebrate the community organizations whose projects were approved for wellness funds. 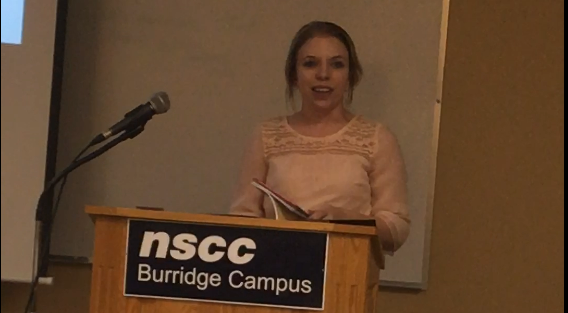 Jeanine Muise with Schools Plus talks about a way to break down barriers to communication with families they serve through crock pot cooking and sharing. 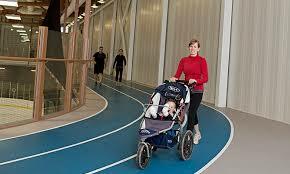 Wellness Funds support local non-profit groups in developing healthy communities. Wellness Funds are available to support projects that advance community health board priorities and use a population health-based approach in addressing the social determinants of health such as income, education, social supports, early childhood development, etc. Grant funding is part of the NSHA annual operating budget. Loren Cushing listens to how the Canadian Mental Health Association supports programs for youth in Yarmouth County. Non-profit community groups and organizations that have been together for a minimum of six months and are able to receive, manage and track funding can apply. This includes groups associated with Conseil scolaire acadien provincial (CSAP) and the Nova Scotia Regional Centers for Education (formally known as school boards). Grants typically range anywhere from $250 to $3000. Larger requests may be considered on a case by case basis. The application period for Wellness Funds will reopen in Summer/Fall of 2019. Additional information on Wellness Funds may be found here or contact your local CHB Coordinator. 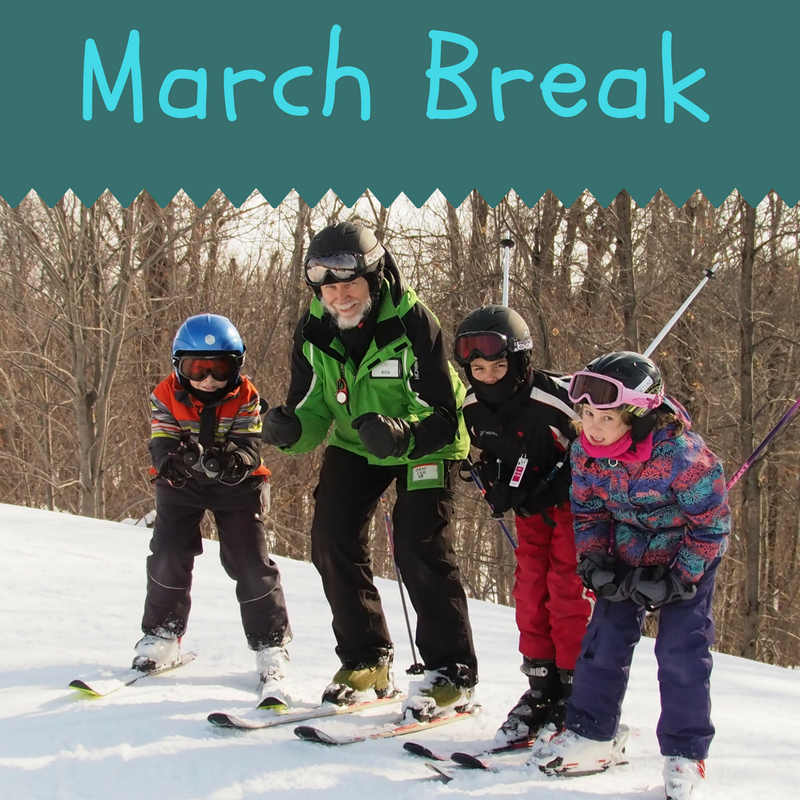 We are compiling activities happening in and around Yarmouth this March Break. Additions are welcome; if you know of any activities that may be included, please let us know! 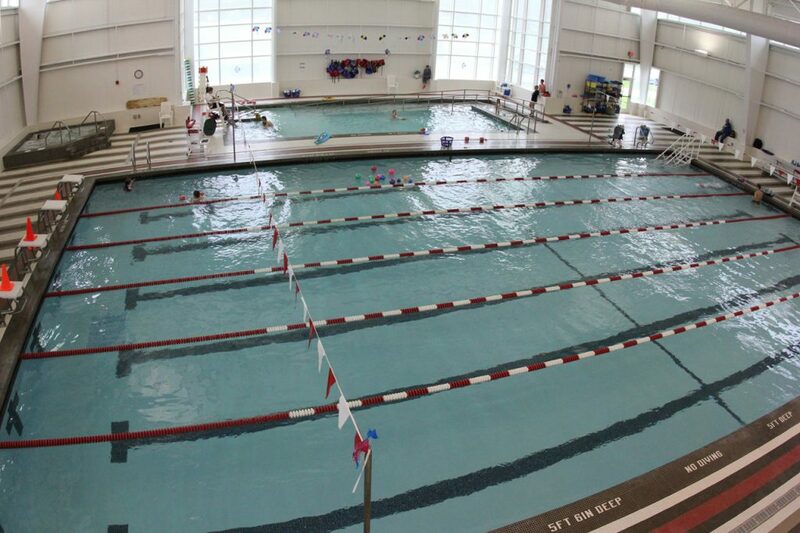 Join Friends for a splash at the Rodd Grand Hotel Pool! Wednesdays, every second week (almost) throughout the year. Free Program! 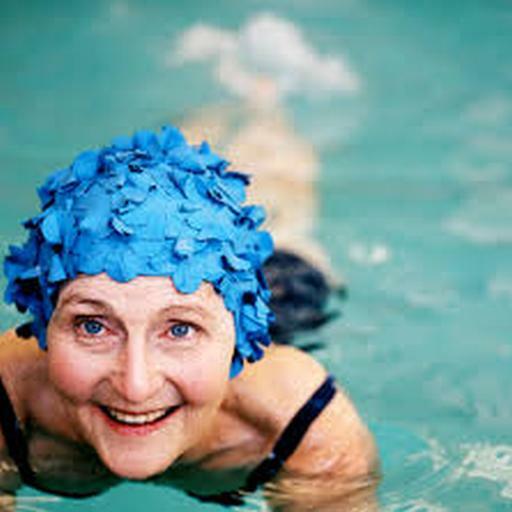 We appreciate the Rodd Grand Hotel providing this facility so seniors may live more active, healthy lives. 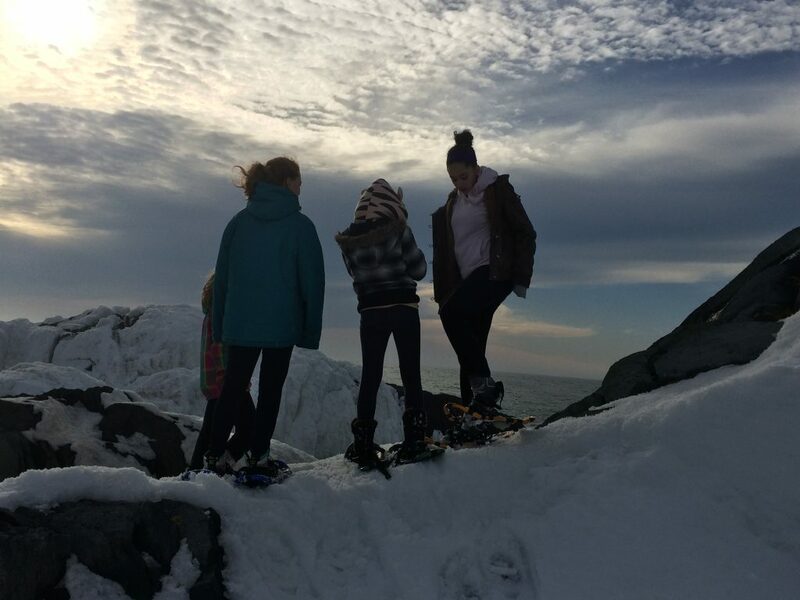 In addition to our regular After the Bell programming on Wednesdays, Yarmouth Recreation will offer a 4 week Winter Outdoor Recreation program to students in Grades 7-9. 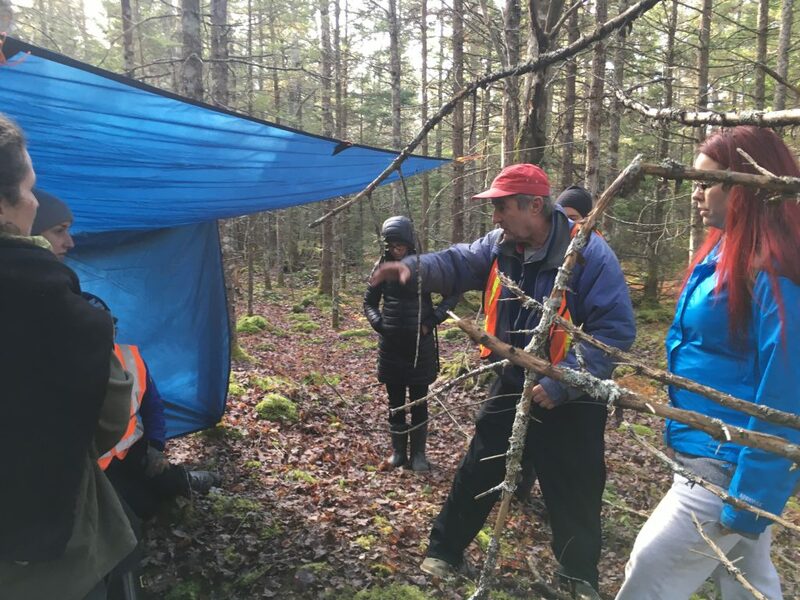 Participants will build shelters, learn some outdoor cooking skills (includes fire-making!) and hopefully try some snow activities such as cross country skiing and snowshoeing! 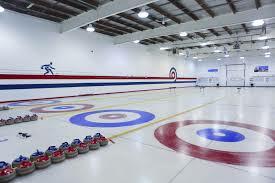 The program will run on Tuesdays, February 5, 12, 19, and 26th from after school to 5:30 at the Hebron Recreation Complex. Students attending Maple Grove will be picked up in the lobby at the bell and pick up is at the school at 5:30. The program is completely free of charge with support from the Province of NS and the Tri County Regional Centre for Education. Anyone new to the After the Bell program must complete a registration form and bring it to the office at Maple Grove or to the first session. For more information, please contact Misty at 902-742-8868.